Ruchita Belapurkar is a conservation architect currently working in Mumbai. She has done her Masters from SPA, Delhi, and Bachelors from Pune University. She has researched extensively on the urban settlement of Paithan for her thesis on 'Traditional Maintenance Systems of the Vernacular Houses of Paithan'. Dr R.S. Morwanchikar is an historian from Aurangabad, Maharashtra. He has studied the history of Paithan extensively and has published several books. 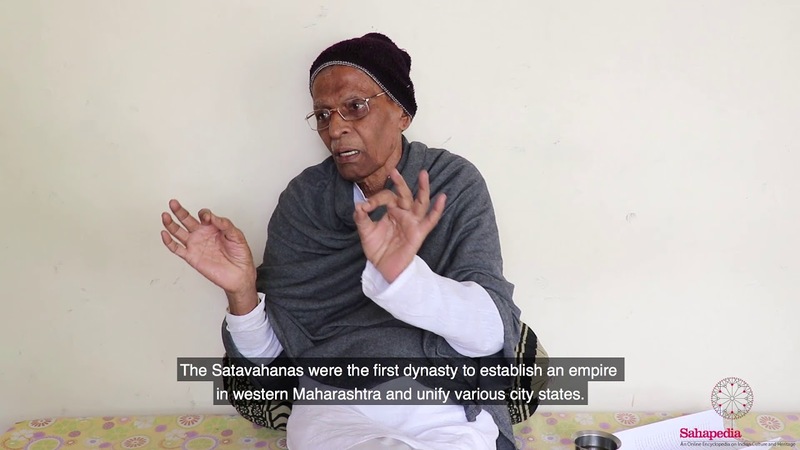 In this video, he talks about the evolution of Paithan from the 2nd xentury BCE till the 18th century CE and its importance as a weaving centre and trading city.